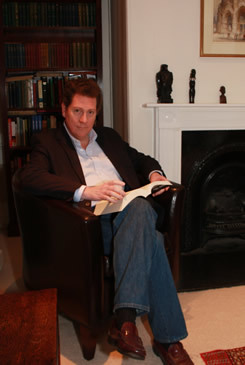 Oneworld have bought world rights in Gavin Evans’s book on racial science Race, Genes and Genius . 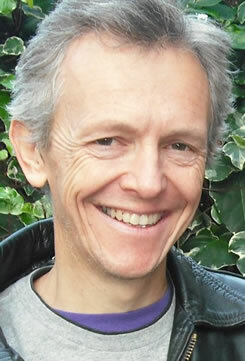 Iain Rowan has won the Arvon Award at the Northern Writers’ Awards ceremony in Newcastle, for his novel Going Under. Romanian rights in Roger Crowley’s Constantinople: The Last Great Siege. 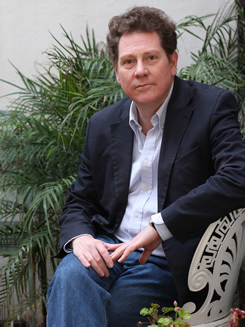 Brazilian, Dutch and Italian rights have been sold in Jeremy Dronfield’s The Boy Who Followed His Father into Auschwitz. 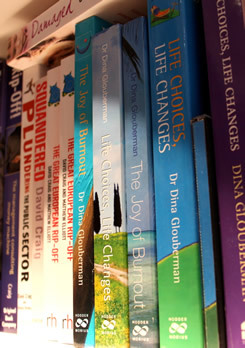 Chinese rights have been sold in Tony Spawforth’s Story of Greece and Rome. 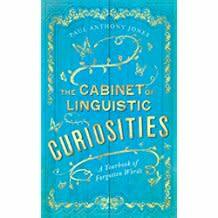 North American rights in Paul Anthony Jones’s The Cabinet of Linguistic Curiosities: A Yearbook of Forgotten Words have been bought by University of Chicago Press. 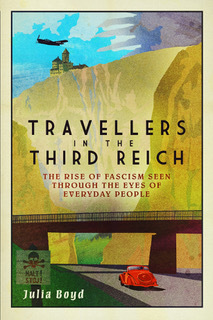 Congratulations to Julia Boyd whose paperback edition of Travellers in the Third Reich is no 4 in the Sunday Times non-fiction bestseller list. World English rights in an update of Duncan Campbell’s classic 1994 title, the companion to the BBC series of the same name ,The Underworld have been bought by Ebury. 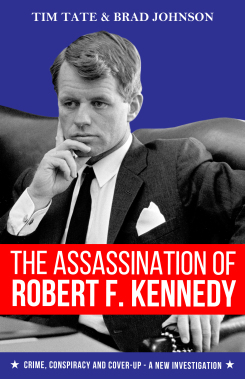 The Daily Mail have serialised The Assassination of Robert F. Kennedy: Crime, Conspiracy and Cover-Up - A New Investigation by Tim Taste and Brad Johnson. The book to mark the 50th anniversary of his killing has generated huge interest around the world. Serial rights in Ben Foster’s Gigolo: Inside the Secret World of the Super Rich have been sold to The Sun.